eHS Celebrates Black History Month! 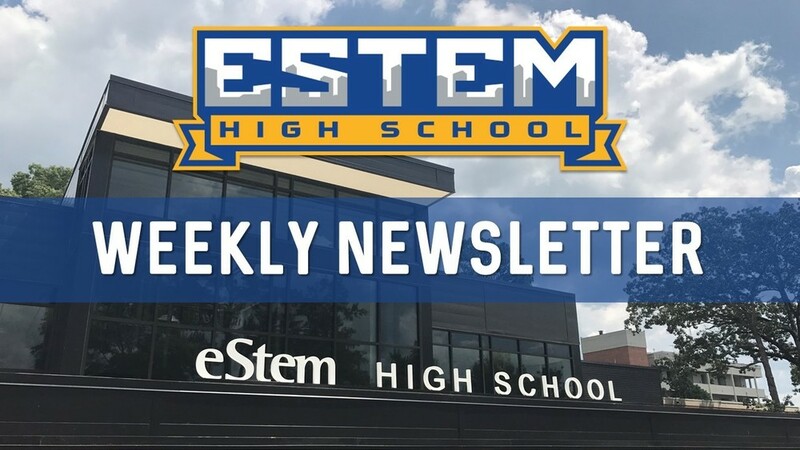 Throughout February, eHS clubs are sponsoring activities such as school-wide quiz competitions, community guest speakers, NAACP re-enactment of the Civil Rights period voting, and much more to educate our eHS family on the importance of honoring Black History. Follow us on Twitter @eStemHighPCS to see these events in action!